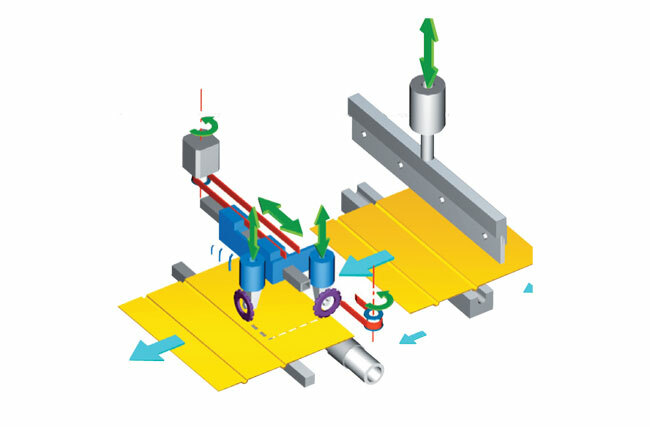 The Petratto Roboperf in combination with the Petratto Bat Fold offers something very unique in the post press finishing industry. Save time and money by combining these two options to convert jobs doing both x and y axis perforations in one pass. This is great for converting timed perforations, start stop perforations, x and y axis perforations, short run x and y axis perforations, push out perforations, and mailing reply cards just to name a few.